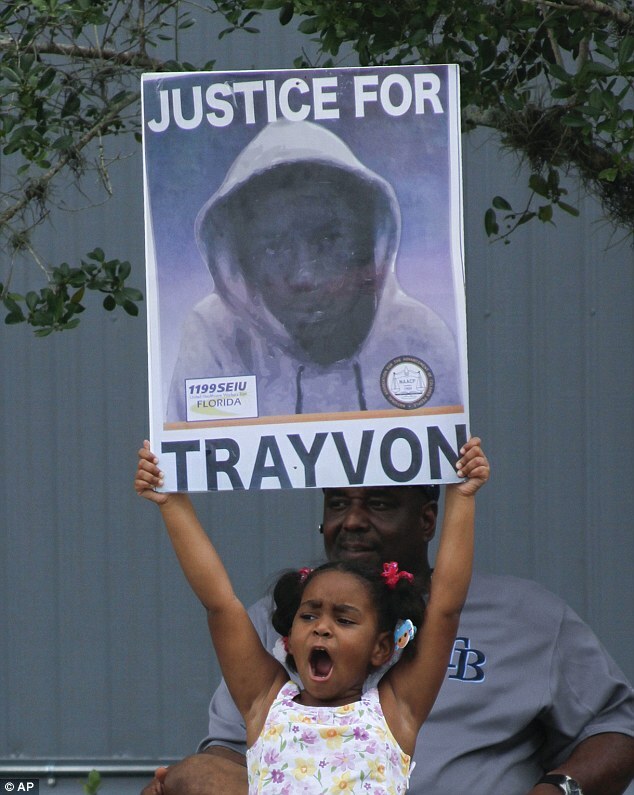 In a certain World we live in: George Zimmerman Walks free..
Celebrities,human rights personalities,Lawyers and people around the world have all had a thought or two after policeman George Zimmerman was pronounced not Guilty after killing a young unarmed Trayvon Martin. The verdict on the case has bitterly divided the World, after the jury took more than 16 hours and 20 minutes over two days to reach their conclusion. They unanimously decided the neighborhood watch volunteer and would-be cop justifiably killed the unarmed teen because he believed his life was threatened on that February night in Florida last year. The US government has however released a statmenent on the Ruling see below.. I now ask every American to respect the call for calm reflection from two parents who lost their young son. And as we do, we should ask ourselves if we’re doing all we can to widen the circle of compassion and understanding in our own communities. We should ask ourselves if we’re doing all we can to stem the tide of gun violence that claims too many lives across this country on a daily basis.